What Goes Into Structural Inspections? If you are thinking of selling, buying or renting a NYC apartment house, apartment or condominium? It is a good idea to have a mold inspection beforehand to know up front about any water or mold damage that could complicate or prevent a sale. A visual inspection of all interior areas, including a thorough check with moisture detection equipment and thermal imaging of the walls, floors, under sinks, appliances and cabinets. An investigation of any musty or moldy odors, particularly where there are water stains, visible water or the presence of actual mold damage. An exterior check of the home or building structure. We look for potential drainage issues, roof and wall cracks or problems with the foundation. 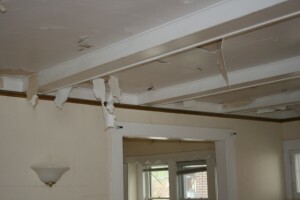 We also look for signs of existing or potential water damage. Attic and crawlspace inspections for venting issues, water leaks and mold contamination. Following the inspection, our inspector will give you a thorough verbal report. Be sure to ask questions about anything you don’t understand. We will follow up with a complete written report. Read any recommendations carefully, and ask us any questions you may have about taking the next steps. 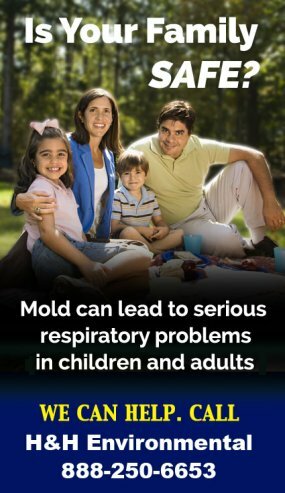 Contact us today to schedule your NYC mold inspection. We provide mold testing and remediation services Manhattan, Queens and the Bronx.